The Pet Place Pack is our family, friends and community. Our #1 priority is the health and wellness of your pack members. We started our adventure back on April 13, 2007 and have been steadily growing ever since. Our original location was located on North Bend Way next to the old Georges Bakery and in 2010 we moved to Bendigo Boulevard. 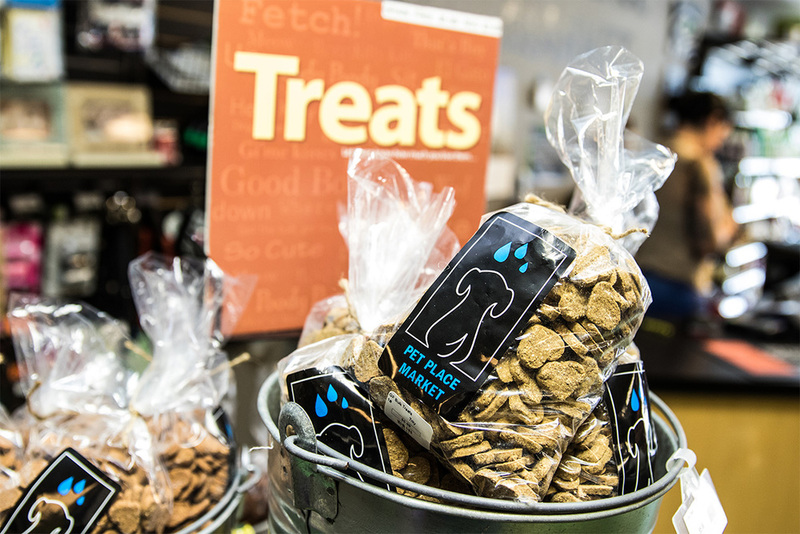 Here we expanded our natural and holistic pet food lines so we could cater more to our community. 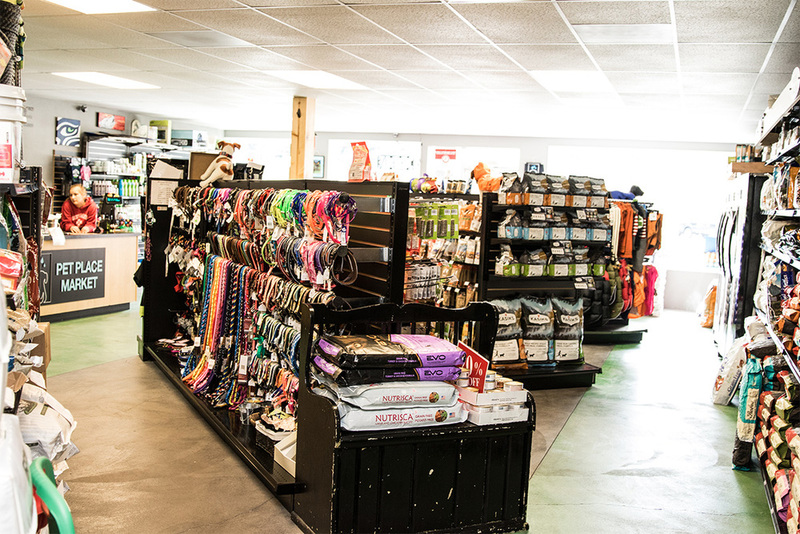 We also expanded our small animal, fish, reptile, domestic/wild bird and chicken supplies lines. We have always committed ourselves to having one of the best self washes in Washington. If you have been in to use our facilities I think you would agree that we are working hard to achieve our goal. If you have not been in or would just like a tour, come on by. We would love to show you how everything works. While it is all self-service, we don’t mind showing you some of the tricks in our trade! We offer all natural pet shampoos, conditioners and additional spa products to make sure everything is safe for your furry loved one. Like us on Facebook to stay up-to-date on all Pet Place Pack news and events.